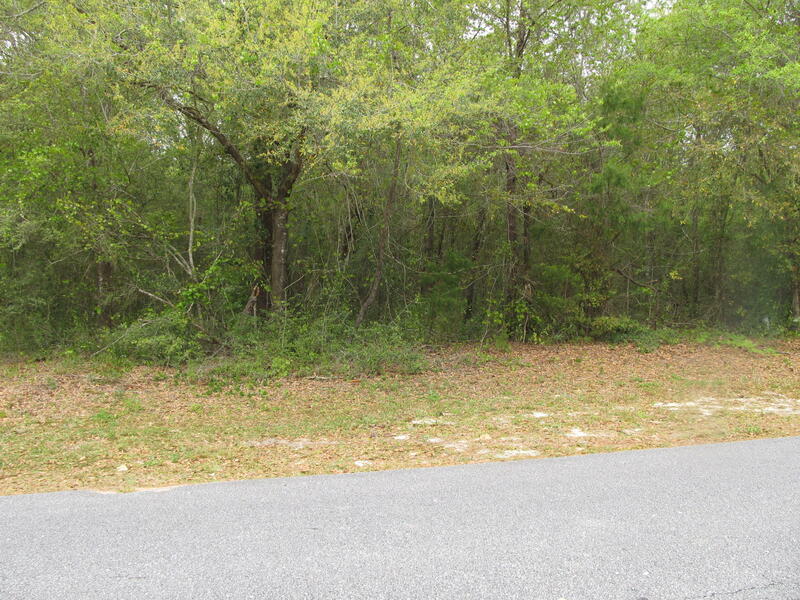 Lot 1 Country Club Dr, Defuniak Springs, MLS# 819765: ERA American Real Estate Northwest Florida Real Estate Agent Property For Sale, Schedule a Showing, Call Brandon Jordan of ERA American Real Estate Today! 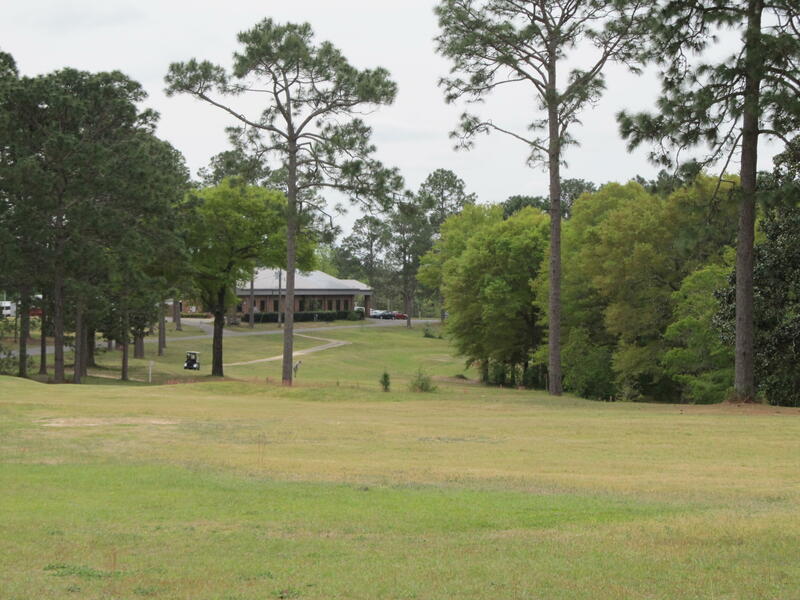 Don`t miss an opportunity to own property in Country Club Estates. 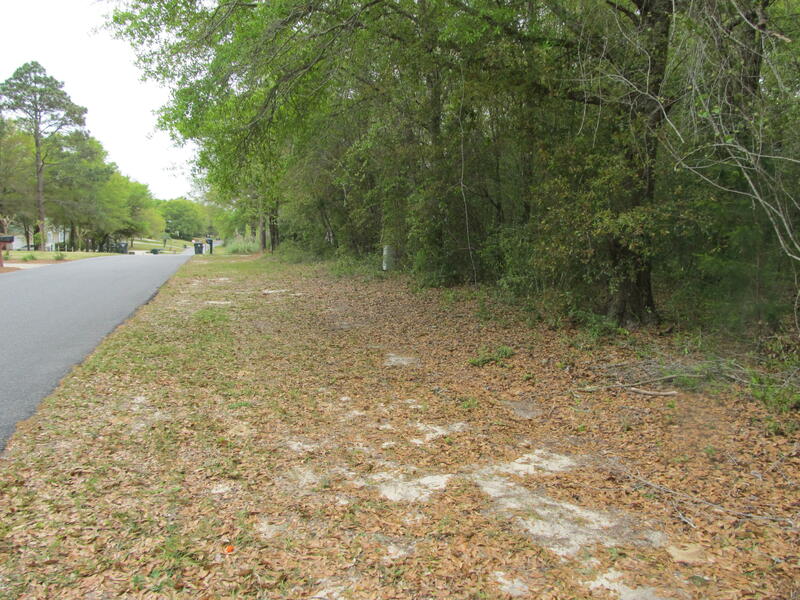 This level, buildable lot is convenient to recreational facility that will offer golf course, swimming pool, tennis courts and much more. This listing provided courtesy of Merrifield & Pilcher Realty.